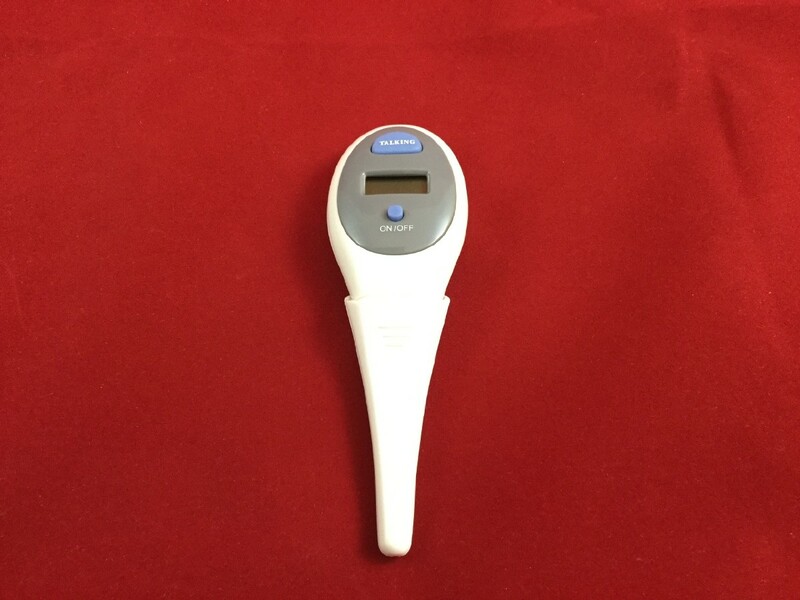 Thermometer speaks body temperature in a clear female voice. Unit speaks temperature in either Fahrenheit or Celsius. 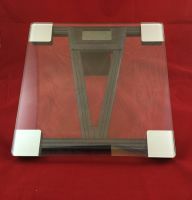 Speaks and displays results in 30 seconds. Intended for oral or underarm use. A must-have for anyone who cares for children. This talking clinical thermometer makes temperature-taking fun and easy for kids and adults. It's also an indespensible tool for the blind or visually impaired individual, especially if you have children of your own, or care for kids on a regular basis. This model's two-button design makes it extremely easy to use. Simply press the left button to turn the unit on, wait for the confirming beeps, then press the right button to begin taking your temperature. In about thirty seconds, you'll hear four beeps, followed by your body temperature announced in a very clear, female voice. The temperature will then be repeated once more, and the unit will automatically shut off after eight minutes, if you forget to turn it off yourself, that is. Directions for the Talking Medical Thermometer From Future Aids, The Braille Superstore. This clinical body thermometer's small, sleek design makes it easy to take with you, and even easier to use. First, slide the plastic case off the thermometer, and locate the two buttons on the wider end of the unit. The large button closest to the end is the Talk button, and the smaller button below it is Power. Press Power, and wait for the unit to beep and announce Ready. Now, place the probe (the thin, pen-like end of the thermometer) under the tongue, and wait for the unit to emit a series of beeps. This only takes a few seconds. You may now press the Talk button to hear the temperature spoken allowed. When finished, press Power to turn off the thermometer. Be sure to immediately wash the probe in warm water, and always replace the unit in its plastic case. This helps to protect your thermometer from damage, and also keeps the probe sanitary for its next use. 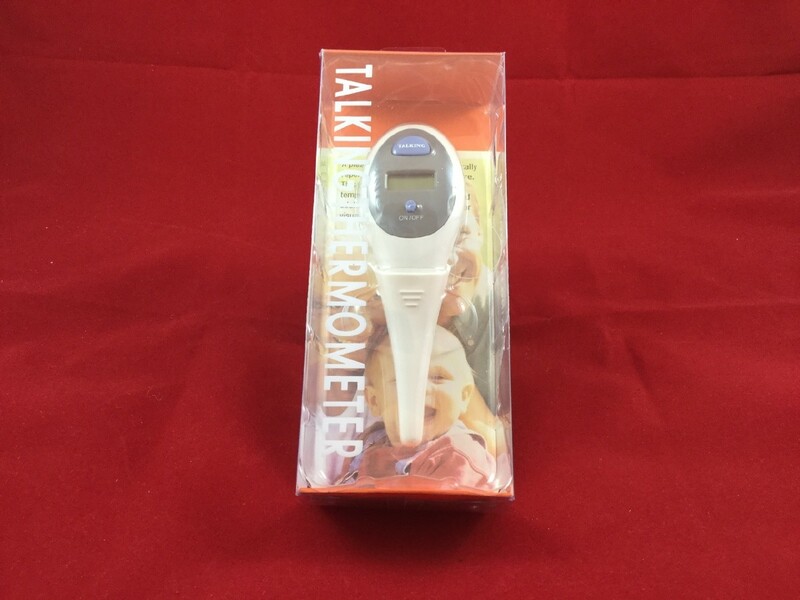 Please note that the Talking Medical Thermometer can read temperatures in either Fahrenheit or Celsius. When the unit is turning on, simply hold Power two seconds to switch from Celsius to Fahrenheit or vice versa.